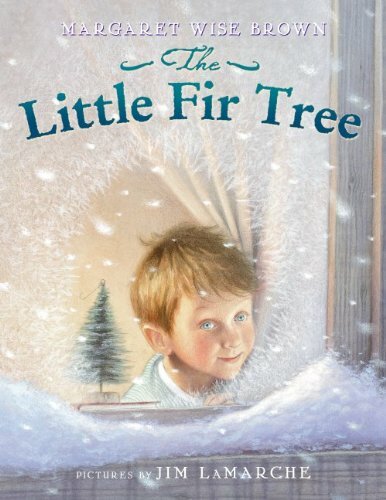 This month the best selling picture book from our affiliate store is The Little Fir Tree, written by Margaret Wise Brown and illustrated by Jim LaMarche, a moving holiday story that celebrates the true spirit of Christmas. TCBR says: So incredibly heart warming. A moving story, matched with winning illustrations. Publisher’s Synopsis: A new toddler book and Christmas classic: VROOM and ZOOM into the holidays with this new Christmas classic from the author of the #1 New York Times bestsellers Goodnight, Goodnight, Construction Site and Mighty, Mighty, Construction Site! Construction toys and construction joys: The trucks are gearing up for Christmas by building a special gift! But, there’s a surprise waiting for each of them, too! Presents await for Excavator, Bulldozer, Crane, Dump Truck, and Cement Mixer as each finishes their part of this big, important job and rolls off to a sweet and sleepy goodnight.